The mold and the detail on the GT are second to none. So glad I found it so quickly. P1 was just a must buy. And the R34 is great and needed, because of the Speedhunters tie in. 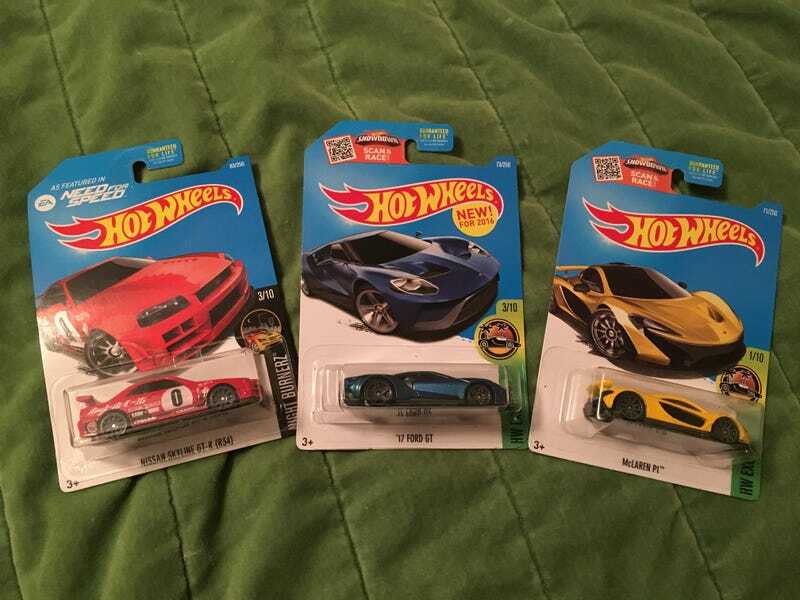 Walmart comes through again!